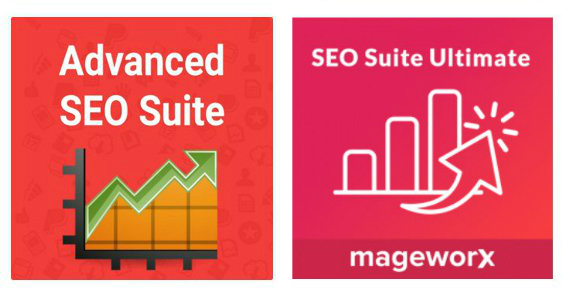 In the following post, we try to find out how Mirasvit Advanced SEO Suite differs from Mageworx Magento 2 SEO Suite Ultimate and vice versa. Both Magento 2 SEO extensions provide a massive list of SEO enhancements that radically improve ranking and turn default search engine optimization into fun. Time-consuming processes will no longer take much effort after you install one of the Magento 2 SEO modules, and below we help you choose the solution that suits your ecommerce needs the most. 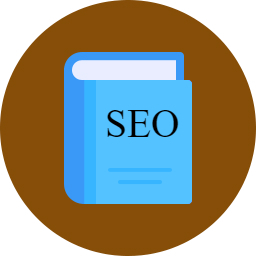 What makes SEO essentially different from other book topics in our blog is that its trends are being constantly changed under the pressure of the ever-growing online marketing industry. Thus, there is a high need for you to stay aware of those changes to be able to oppose a huge E-Commerce competition – fast and easy. 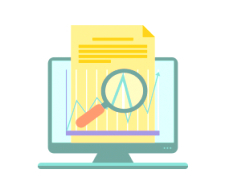 Despite preserving its fundamental mechanisms, search engine optimization remains one of the most relevant tools for improving your online presence, attracting new customers and, of course, driving more sales to your business. However, sticking to those mechanisms is not quite enough – everybody does the same thing. That is why you should not only practice SEO for your website on a daily basis, but you should also stay ahead of your competitors by seamlessly implementing non-standard revolutionary approaches to your marketing strategies. And to find the required inspiration for that, you should have an access to all potential sources of information, and books are indisputable leaders in that. Below, we’ve gathered the most important Magento 2 SEO extensions. 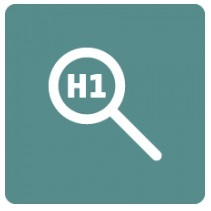 The following post describes full-featured all-in-one solutions as well as some standalone modules designed to implement certain sets of features. Also, check our Magento 2 SEO guide as it describes all SEO nuances of the platform. The importance of SEO in ecommerce is hard to overestimate, so even such SEO-friendly platform as Magento requires additional improvements. Therefore, we’ve already described the best Magento SEO extensions, as well as reviewed Mageworx Magento 2 SEO Suite. 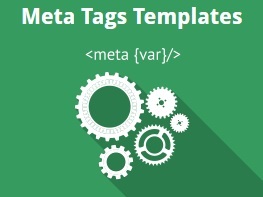 Now it’s time to draw your attention to another robust SEO tool – Amasty Meta Tags Templates. The extension automatically generates tags for the category, product, and other pages of your Magento website, so you can fully leverage the full potential of search engine optimization with the help of meta tags. 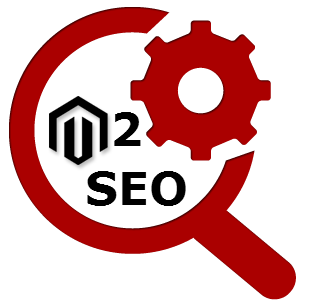 Amasty Meta Tags covers such areas as meta info, keywords, and H1 tags, participates in generating product descriptions, offers flexible templates that support advanced parsing options, and can be used to set <nofollow> or <noindex> for site pages. 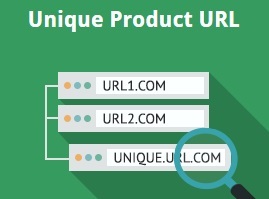 And since the module has been developed with administrators in mind, it incorporates a user-friendly interface that lets you create meta tags by page URLs. All these features look quite intriguing, especially after the announcement of Amasty Meta Tags Templates for Magento 2. Therefore, let’s take a closer look at the extension. Implementation of efficient SEO strategies is a must-have for Magento ecommerce merchants who want to grow their business at a faster pace and have increased profits in the long term. Merchants have to pay attention to all details related to their website SEO if they want potential customers to find their online store in the search engine results quickly. Mageworx introduces the first all-in-one SEO extension for Magento 2 that eliminates duplicate content issues, improves the indexationб СTR and search visibility of your ecommerce Magento store, and makes it more user and search engine friendly. The Magento 2 SEO Suite Ultimate helps to optimize all SEO elements, organize website architecture with smart cross linking, optimize large chunks of meta data, equip a website with extended rich snippets, add breadcrumbs, generate XML and HTML sitemaps and dozens more. 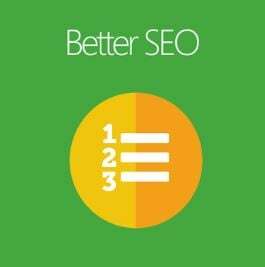 Thus, you can reduce your search optimization workload, get higher rankings in search results, and considerably improve the online visibility of your web store. We will describe the Mageworx Magento 2 SEO Suite extension with all its features in detail after a short introduction into its main benefits. Mageworx and Mirasvit SEO solutions are compared here: Magento 2 SEO Suites Comparison.